Are Roofing Scams Real, and do They Happen in the Twin Tiers? It’s that time of year again when homeowners are starting to think about replacing or repairing their roofs. If you’re a new homeowner, or you’ve never had to worry about your roof, it’s easy to get mixed up in a scam, even if the contractor seems completely trustworthy. At Just In Time Roofing and Gutters, it angers us to think of people taking advantage of others. Sadly, it does happen, and it’s important for you to know how to recognize a scam when you see one. Angie’s List has become a website that people trust to make recommendations on contractors for everything from roofing to plumbing. 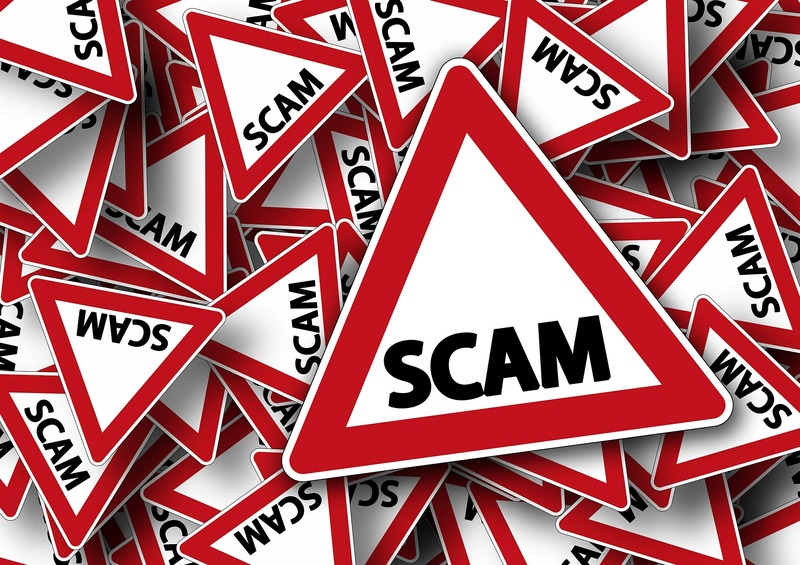 They have offered five different types of scams that you should be on the lookout for. Show the homeowner pictures of a different roof that has been damaged after the inspection, claiming it’s their roof. Tear off shingles themselves during the inspection. Hit the shingles, breaking them, to simulate damage from a hailstorm. Their goal is for the homeowner to submit the damage to their insurance company unknowingly. That way, they don’t have to pay for the new roof, but the company still gets paid. This one is similar to the salesman, but these companies will actually follow the paths of storms looking for homes that have been damaged. They’re looking to collect insurance money, but the work they produce is shady at best. Their goal is to put on a cheap, new roof, only doing the bare minimum amount of work. They do not address any of the other problems that may be present as a result of the storm, and they do not restore the roof to its original condition. Most of these roofs only last around seven years, at best. This one is far too common. There are some companies who will give the customer an estimate, without signing a contract and then require a down payment prior to starting the work. They’ll say they need it to cover the cost of materials, but once that down payment is made, they never return. Sometimes they will even convince the homeowner to sign over an insurance check to them, and then they disappear. Whether you are a new homeowner or a seasoned one, it’s easy to spot a scam if you know what to look for. Your best bet is to do some research, look them up on google, read their reviews and go with a company that you know and can trust. We want you to know that we’re here to help you if you have roofing problems. Simply contact us and we’ll schedule your free estimate right away. We value our customer’s feedback. Please let us know about your service experience. Thank you!